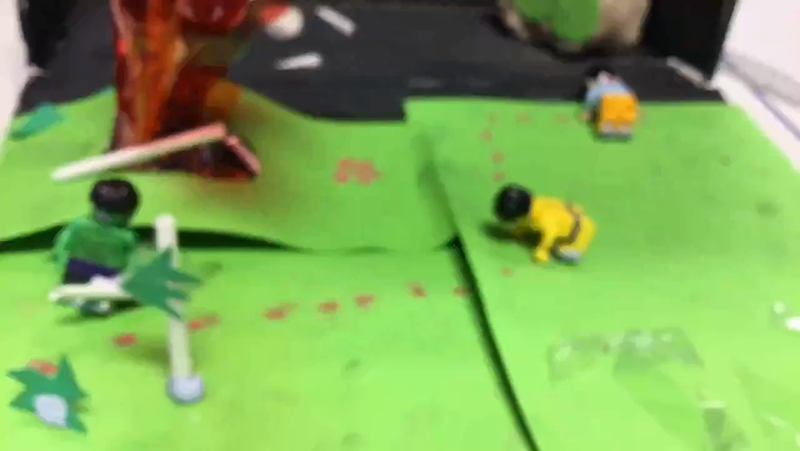 We enjoyed using the iPads to complete our Coding lessons. 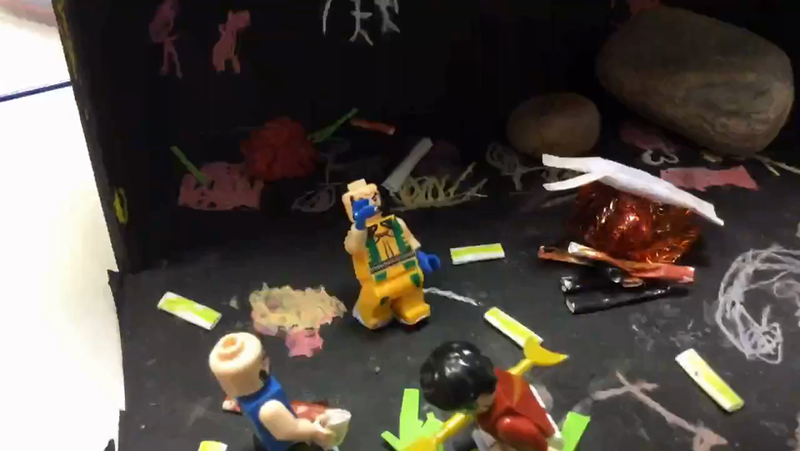 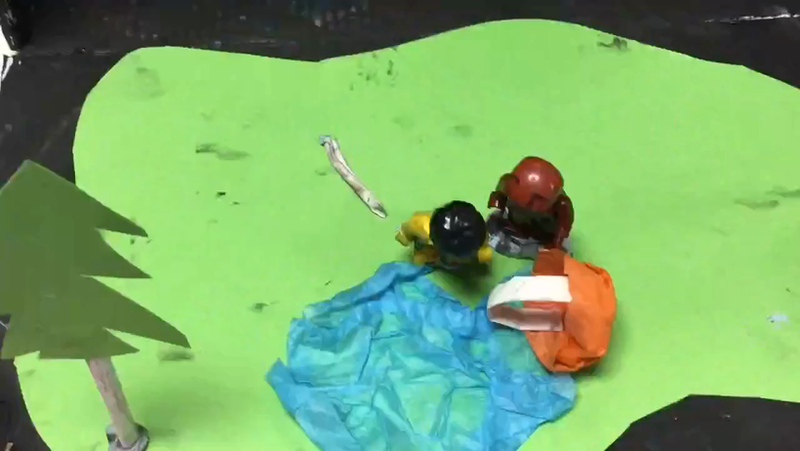 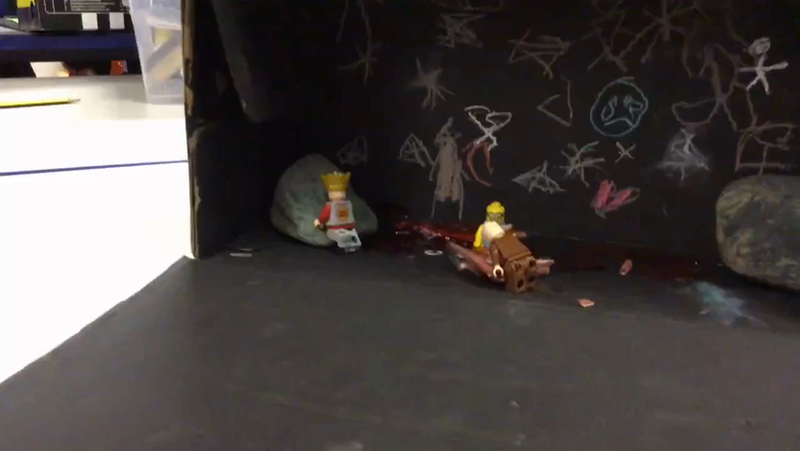 Have a look at our first attempt at stop motion animation! 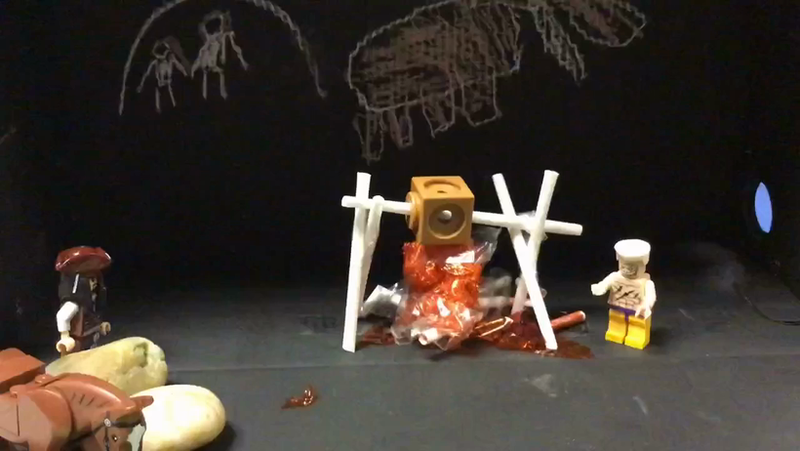 We filmed our animation and had great fun with our Stone Age characters. 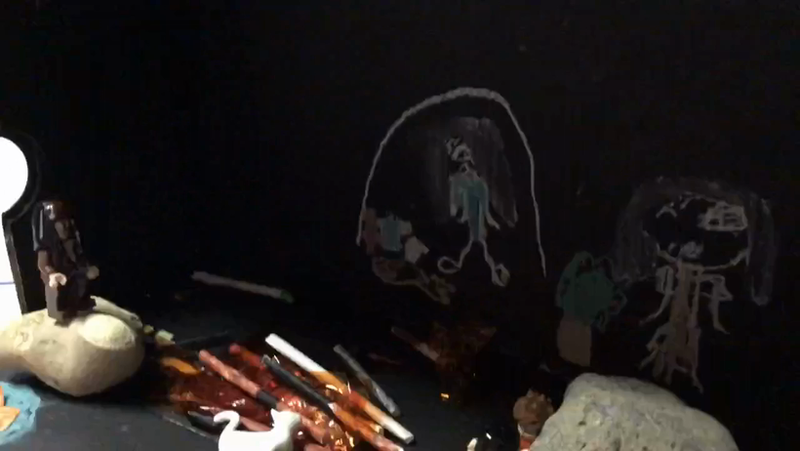 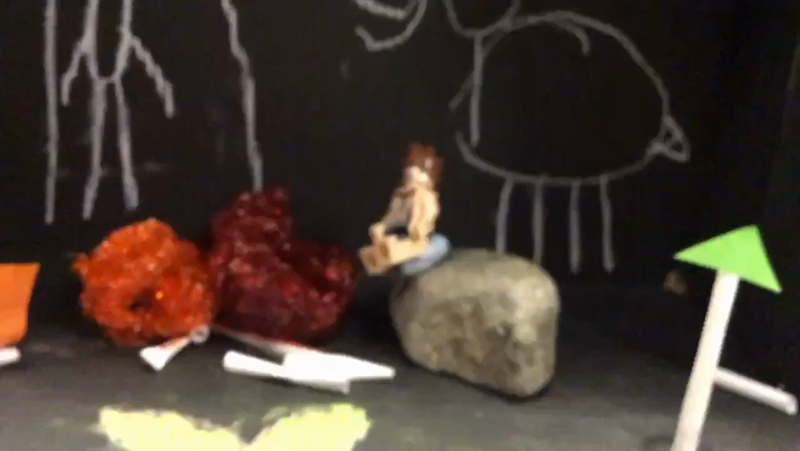 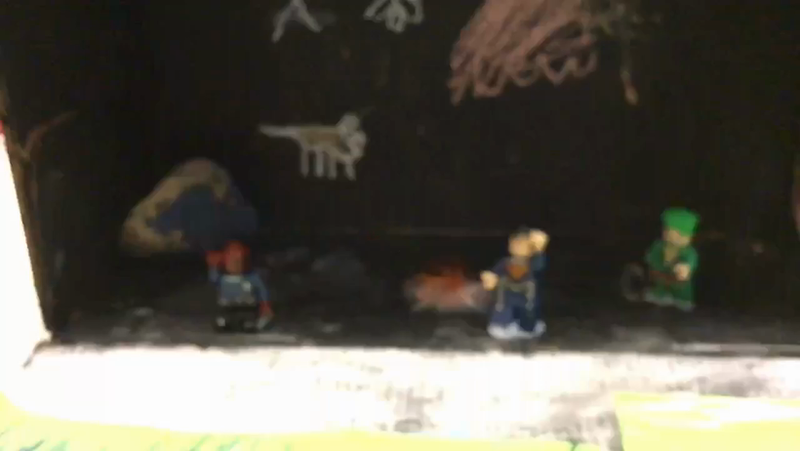 We created our shoe box scene for our Stone Age animation set.